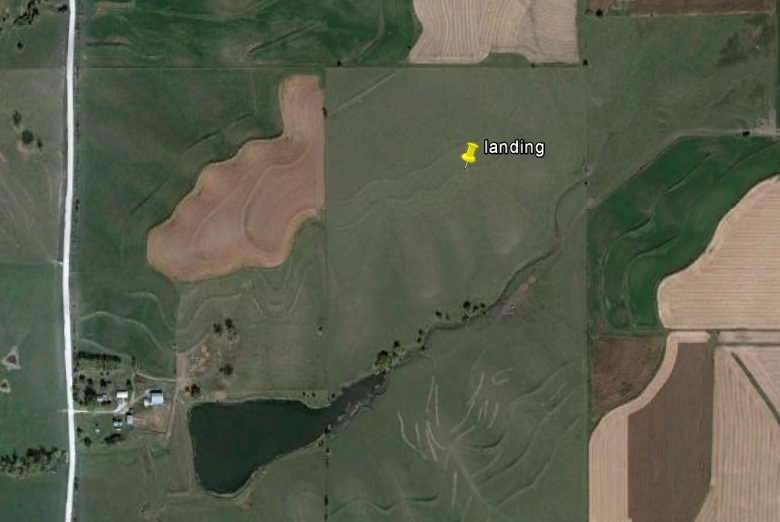 Dan – Starting to slip a little (down to 3/10) thanks to this OSer landing in . . . IA; 42/36; 3/10; 2; 155.1. I’m closest to Stennett, but it’s so small, it’s not there at all! 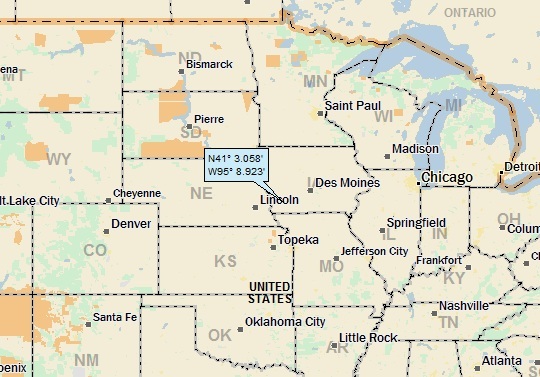 Logic would dictate that I would feature Red Oak; a substantial community (pop nearly 6,000). 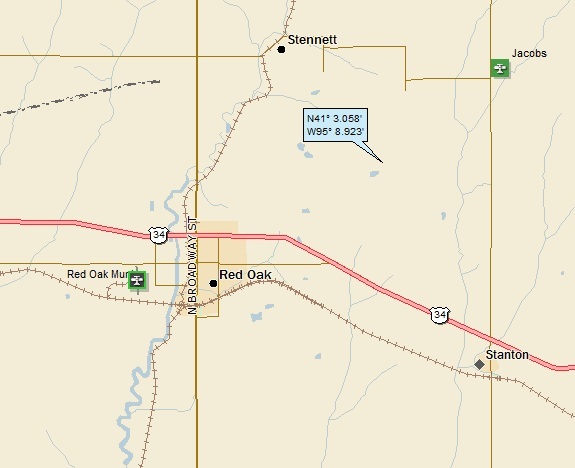 But a fairly thorough search of Red Oak on the internet came up pretty much empty, insofar as a topical hook is concerned. (I’m sure it’s a lovely community and a great place to live). A quick look at Stanton (pop only about 700), and I was convinced. Stanton, it is. 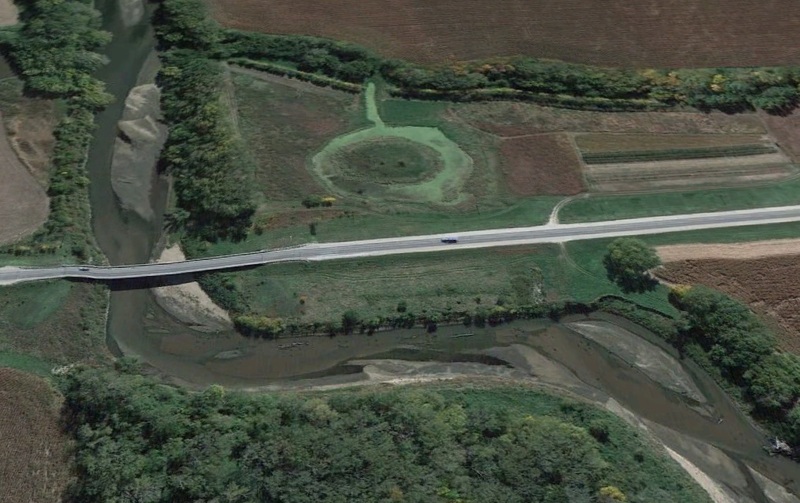 By the way, according to Wiki, “Nishnabotna” is Native American for “canoe-making river.” I’m not sure how a river makes a canoe . . .
Huh. Funny-looking water towers, eh? Stanton was first settled by Swedish immigrants. 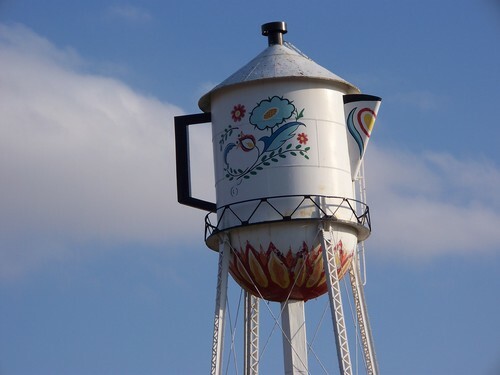 The town is best known for its two water towers, the tanks of which are painted and shaped like a coffee pot (the largest Swedish coffee pot in the world) and a coffee cup. These also allude to the fact that Stanton is the hometown of actress Virginia Christine, best known to TV viewers as “Mrs. 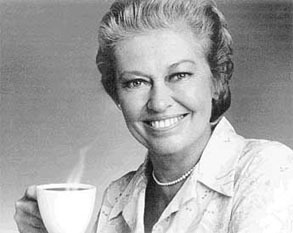 Olson” in classic commercials for Folgers Coffee. 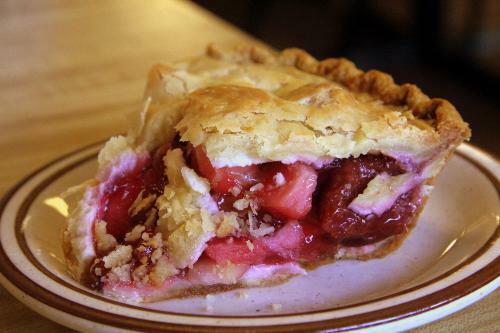 One of the few Big Coffee Pot towns with a semi-legitimate coffee claim-to-fame, Stanton is the home of “Mrs. Olsen.” Or, at least, it was the home of an actress — stage name Virginia Christine — made famous as Folgers’ Mrs. Olsen, hawking their “mountain grown” coffee in TV commercials. She’d long since departed the Iowa, but returned for the town’s Centennial celebration in 1970 as parade Grand Marshal. 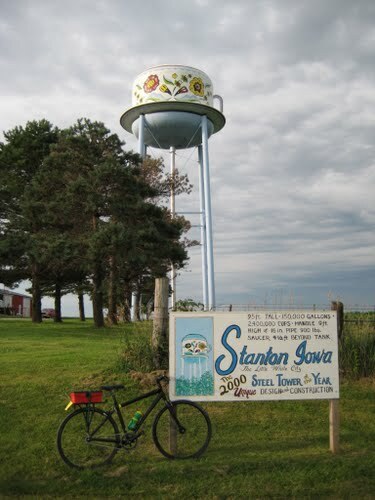 Stanton celebrated the connection, along with its own Scandinavian roots, with a 120-ft. Coffee Pot Water Tower erected in 1971. The “Swedish-style” pot, painted with decorative hearts and flowers, holds 40,000 gallons and sits on top of a 90-ft. tower. The pot is 35-ft. high, the spout is 10-ft. high, and the handle is 15-ft. high. If you really care. In 2000, a 96-ft. tall coffee cup water tower was erected to complement the coffee pot. Its capacity dwarfs the old pot, holding 150,000 gallons of water ready for percolation. It won the 2000 “Tank of the Year” award from the Steel Plate Manufacturer’s Association! Here’s my own Folgers story: In the late 1950s, I lived in Oak Park IL, a Chicago suburb (before Mrs. Olsen). We had a kitchen radio that was often on. I remember a commanding male voice coming over the radio, saying “I will bring a mountain to Chicago.” This was a topic around the family dinner table – Chicago is as flat as a pancake; how could someone bring a mountain to Chicago? We heard this many, many times, and saw billboards with the same message. Finally, after a couple months of this, we received a one pound can of Folgers coffee in the mail (as did our neighbors), and the ads switched over to extolling the wonders of “Mountain Grown Coffee.” What a let down. And yes, as I recall, my parents switched from Maxwell House (“good to the last drop”) to Folgers . . .